GRACE Follow-On (GRACE-FO) is continuing GRACE’s legacy of tracking Earth’s water movement across the planet. 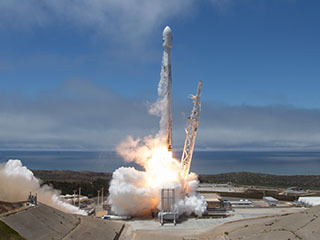 Monitoring changes in ice sheets and glaciers, underground water storage, the amount of water in large lakes and rivers, and changes in sea level provides a unique view of Earth’s climate and has far-reaching benefits for its people. 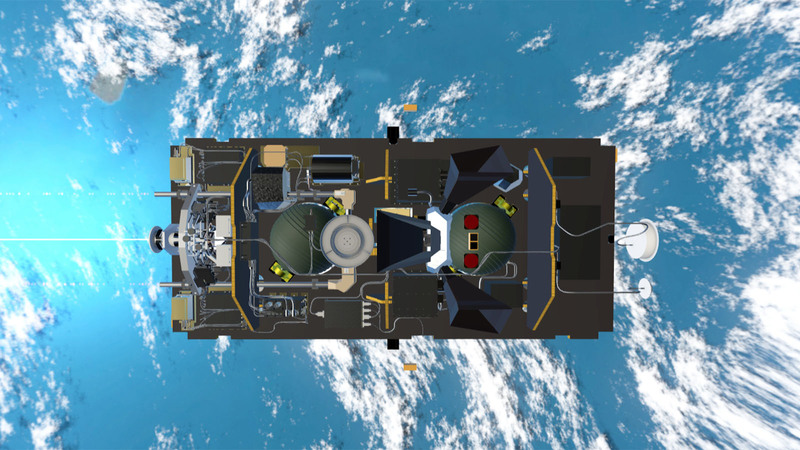 In 2018, NASA will intensify its focus on one of the most critical but remote parts of our changing planet with the launch of GRACE-FO and ICESat-2, and an array of airborne campaigns. 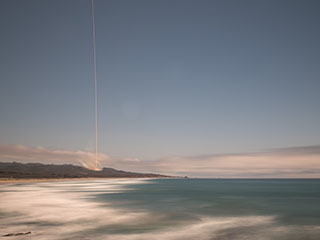 The rocket carrying GRACE-FO lifts off into a blue sky, with the Pacific Ocean beneath it. 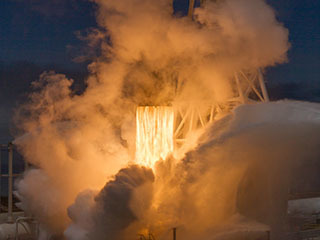 Flames from the SpaceX Falcon 9 rocket launching GRACE-FO into orbit. After GRACE-FO launches and all instruments are checked out in early 2018, we will begin delivering monthly surface mass anomaly grids. 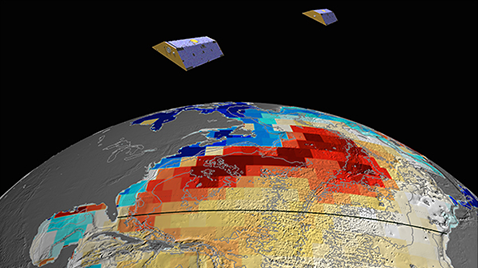 GRACE Tellus provides user-friendly Level-3 data grids of monthly surface mass changes, with most geophysical corrections applied, to analyze changes in the mass of Earth's water, ice and land.